The Dragon Quest series often puts the spotlight on tragic stories affecting its main characters and NPCs alike. 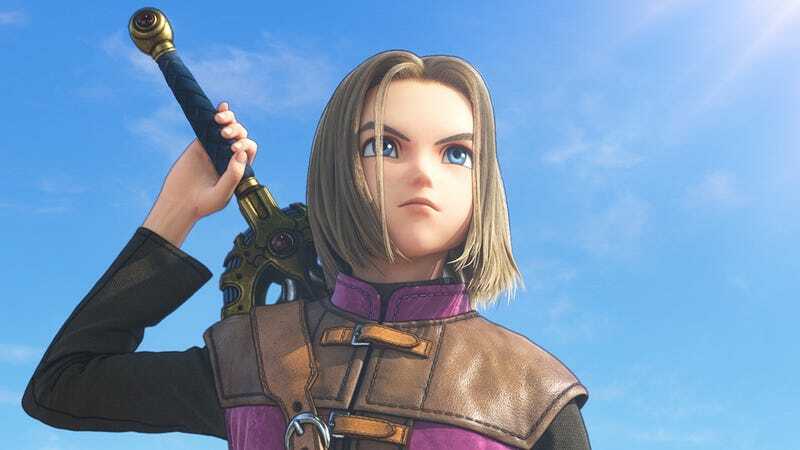 NPC characterization is strong in the worlds of Dragon Quest, with Dragon Quest XI paying special attention to its cast as well as the characters they meet along the way. The common theme with just about every important character in the game is that their story arcs entail overcoming personal guilt and carving out paths of absolution, even if this means getting a chance to do so in an altered timeline. In an attempt to find out what’s really going on, the kids and your party learn Miko’s secret: Tatsunaga, a dragon which terrorizes Hotto, and which Miko said she slayed in a battle alongside her son Ryu, is actually still alive. As the children deduce, Miko intends to feed the beast with humans. In true Dragon Quest form, the twist doesn’t stop there. Miko’s real secret adds another complex layer to the entire affair: Ryu, who supposedly died in that battle, was actually cursed by the beast during the fight and transformed into Tatsunaga. 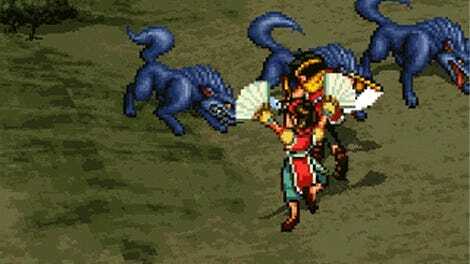 Ryu as Tatsunaga returns to the village in an attack that sees Miko throwing herself to the beast in an effort to protect him from being killed by the villagers. In that moment, Miko decides to give herself up as food to satiate Tatsunaga’s hunger. It’s later learned that she found the magic mirror, a mythical item that reveals true forms, and was trying to use it to cure Ryu but could not get it to work, hence her decision to use the villagers’ lives as food until she could figure it out. Eventually, the group face off against Tatsunaga and the curse is lifted (Miko has the mirror on her when she is consumed, and it works from the inside—yikes), with a tragic ending of a young man’s soul freed without the knowledge that he killed his own mother. 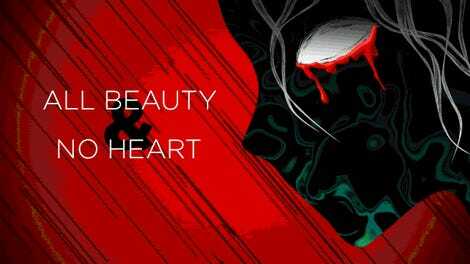 It’s a complicated story that poses a difficult scenario for Miko in which she weighs the life of many against that of her beloved offspring. Dragon Quest XI does a curious thing here: it pulls at heartstrings by giving Ryu peace, and he’s able to cross into the next life with his regained human soul. But while Miko’s last minute decision is a selfless act, she arguably gets an ending that is deserved for her commitment to execute a grievous sin—her punishment fit the crime, so to speak.